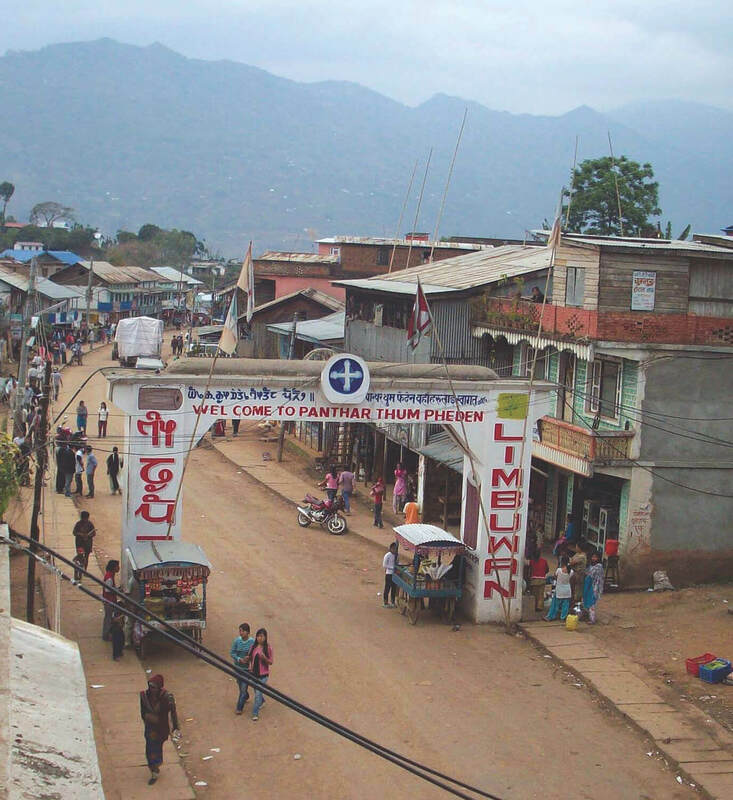 Generally, it is the nature of Canada and the Canadians to be low-key, and that is how the North American nation’s approach has been to development assistance in Nepal. The first time many Nepalis heard about Nepal and Canada working together was when the Taliban massacred 13 Nepali security personnel guarding the Canadian Embassy in Kabul in 2016. Although Canada has been involved in development assistance in Nepal for the last 50 years through its aid arm, CIDA, or agencies like CECI and IDRC, most Nepalis do not know much about their work. Even though some of the projects have been criticised for being unsustainable, they have left their mark. For example, it was Canadian assistance that allowed Nepal’s civil aviation sector to graduate from piston-engined DC-3s to STOL turbo-props, which in turned opened up remote area airfields to air travel even before the roads got there. Canada provided the assistance for Royal Nepal Airlines to buy de Havilland Twin Otters and train Nepali pilots. Some of these planes are still the workhorses of Nepal’s domestic aviation, and a maintenance hangar built by Canada still stands at Nepalganj airport. 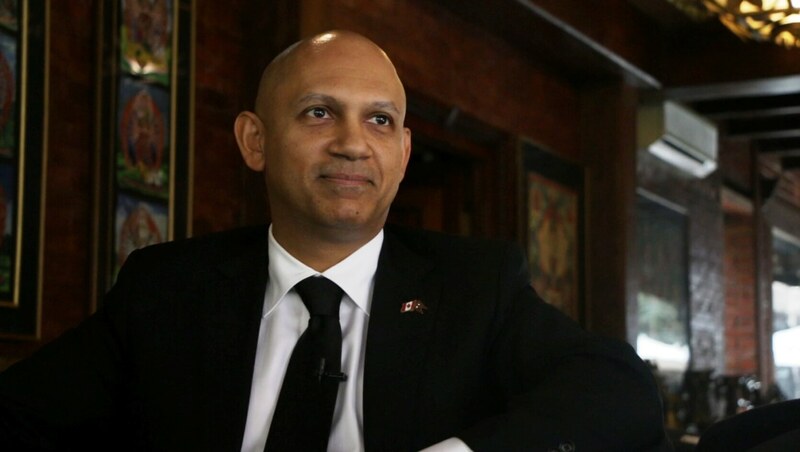 Canadian ambassador to Nepal Nadir Patel. Photo: Monika Deupala. Canada’s early technical assistance was in hydropower planning, and in setting up the Water and Energy Commission Secretariat. However, much of the cooperation was below the radar, and that concerns Canada’s ambassador to Nepal Nadir Patel. Besides bilateral programs, he says Canada also helps Nepal through the Asian Development Bank, World Bank, or the UN system. 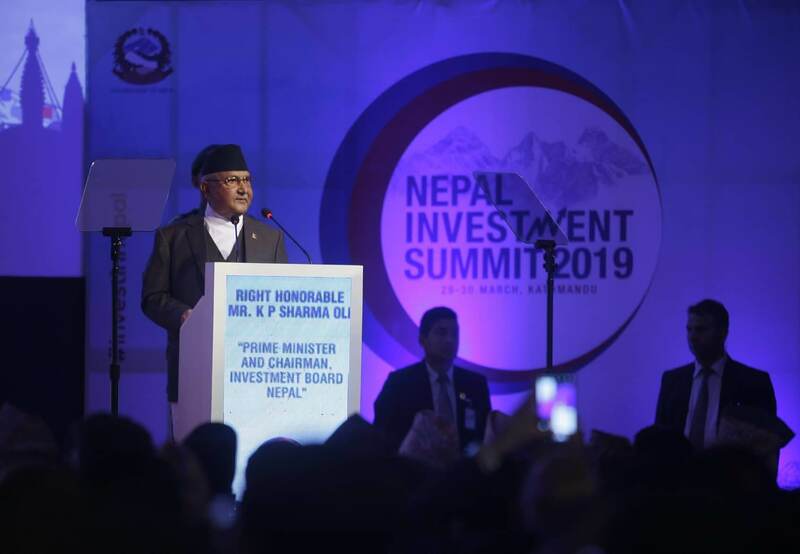 “It’s not just about direct bilateral projects, it is about the sum of all initiatives, and Canada’s overall footprint in Nepal which in fact is quite significant,” Patel told Nepali Times in an interview. Canada’s involvement in Nepal has grown since Prime Minsiter K P Oli met his Canadian counterpart Justin Trudeau at the sidelines of the UN General Assembly last year. 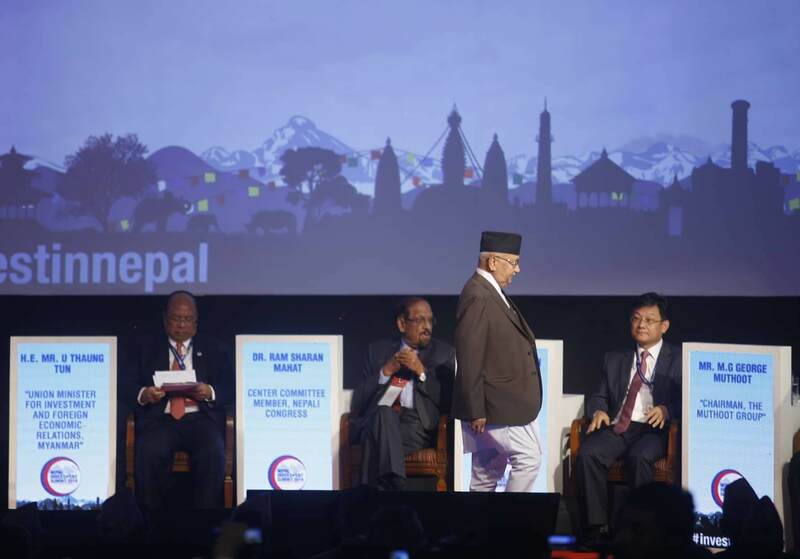 Canada sent a delegation to the Nepal Investment Summit last month, and one the biggest projects signed was the joint venture between the Chaudhary Group and Toronto-based SkyPower for a 600MW utility scale solar energy farm in Nepal. There are now 70,000 Nepalis settled in Canada, and about 2,000 students are enrolled in Canadian universities. More than 6,500 refugees from Bhutan have been resettled in Canada since 2007. 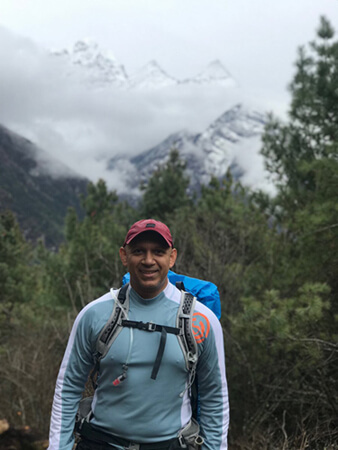 In 2017, 15,000 Canadian tourists visited Nepal, and Deepak Raj Joshi of Nepal Tourism Board says there is a huge untapped potential to promote Nepal as a destination for the Visit Nepal 2020 campaign. Ambassador Patel is also concerned that trade between Canada and Nepal is very low, and points out that since there has not been political and regulatory predictability in Nepal for some time, Canadian companies need to be reassured about investment guarantees. Indeed, Canada’s IDRC (International Development Research Centre) held its annual Board of Governors Meeting in Kathmandu last week and showcased its support for the assessment of climate impact on the Himalaya carried out by the International Centre for Integrated Mountain Development (ICIMOD). That report said the Himalaya was warming nearly twice as fast as the rest of the world, and if present trends continue the warming would be as much as 7oC by the end the century. If that happened two-thirds of Himalayan glaciers and ice would melt.